Sun, sea, and sand provide the backdrop to the Barry Island 10K – which brings a summertime festival of running to the popular seaside resort with a 10K race and family fun run. A firm favourite with runners – renowned for it’s varied and scenic route, unbeatable crowd support and feel-good atmosphere. 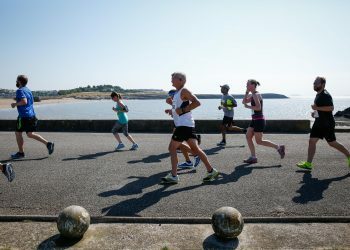 The 10K race takes place on fully closed roads with a challenging yet rewarding route showcasing all of the town’s most scenic seaside spots and recognisable landmarks – including Whitmore Bay, the Knap, Romilly Park and Watch House Bay. 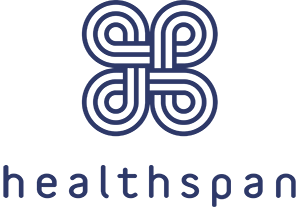 The event is delivered by Run 4 Wales, the team behind the Cardiff Half Marathon, Newport Wales Marathon & the Run 4 Wales 10K Series. Time & Location: Sunday 4th August 2019. The 10K will start at 10:00am. Race Pack: A running number will be posted to participants 2 weeks prior to the race. 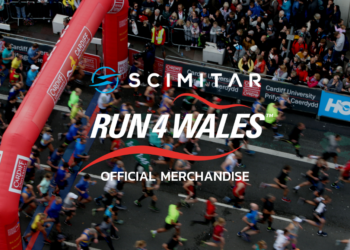 What’s Included: 10K race entry includes a finishers medal, technical race t-shirt, on-course water station, live bands and entertainment, Event Village facilities and live tracking via the Run 4 Wales app. Wheelchairs & Buggies: Entry is open to wheelchairs in both the 10K & Family Fun Run. Buggies are only permitted in the Fun Run. Corporate Challenge: Click here to find out more about our Corporate Packages. Elite Entry: Click here for more information on qualifying times and prize money. 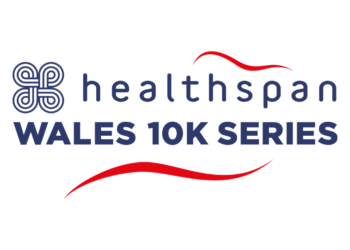 The race forms part of the Healthspan Wales 10K Series. The series includes four 10K races with varied courses across 4 unique locations – at the Brecon Carreg Cardiff Bay Run, ABP Newport Wales 10K, all-new Healthspan Porthcawl 10K and the Barry Island 10K. A limited number of discounted Multi-Event Passes are available for runners looking to sign up to two or more races, and save up to £12. With the discount increasing when you sign up to more events, why not commit to your 2019 fitness and look forward to a world-class experience at a series of our 10K events all year long? Tŷ Hafan are thrilled to be the Lead Charity Partner for the Barry Island 10K for the second year running. 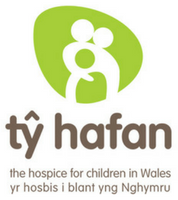 Tŷ Hafan is a leading Welsh children’s charity which provides comfort, care and support to children with life-limiting conditions, along with their families. Through our vibrant hospice and diverse community programmes, we offer short -break care and help them make the most of the time they have together; creating memories and ensuring a short life is a full life. To join team Tŷ Hafan click below or contact James Davies-Hale on 02920 532 284 or by emailing james.dhale@tyhafan.org. By joining Team Tŷ Hafan, you consent to Run 4 Wales sharing your contact data so Tŷ Hafan can contact you to offer fundraising support and keep you up to date with their plans in the lead up to and on the day of the race. A host of children’s activities take place alongside the Barry Island 10K. 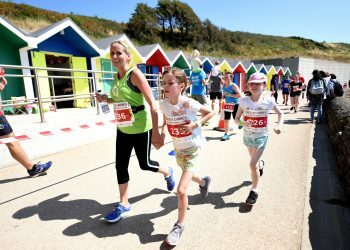 A Family Fun Run gives budding athletes and families a chance to get in on the action with a fun route across the Promenade. The 50m Toddler Dash allows the youngest of competitors to get involved. Barry Island is the ideal location for a great day out for the whole family. 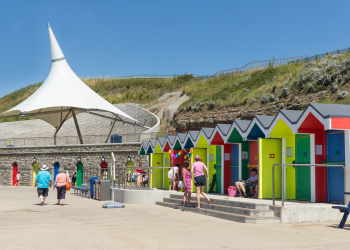 As well as the children’s races you’ll find a whole host of things to do in our Event Village and of course the iconic blue flag sandy beach and amusements. The event forms part of the Barry Island Weekenders festival – which also includes the Isle of Fire and Cinema by the Sea. The race takes place during the special sporting weekender. Find out more about what’s happening here.